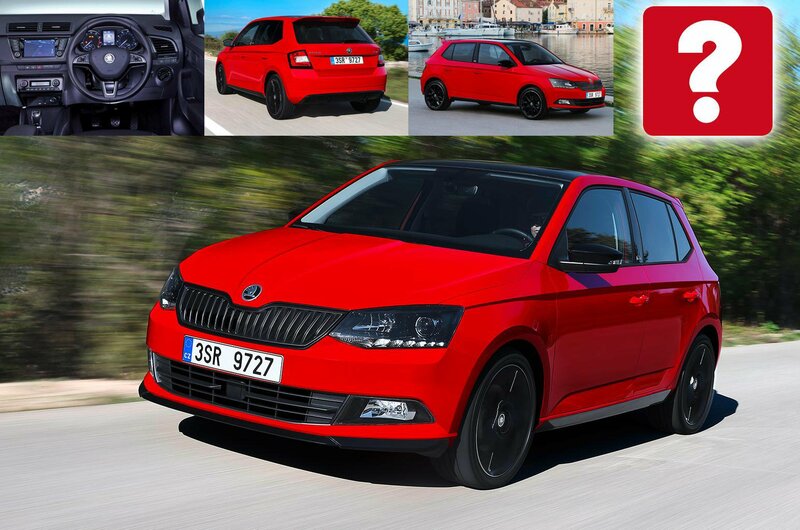 How to spec a Skoda Fabia | What Car? The Skoda Fabia is a former What Car? Car of the Year and, although it's lost the mantle of being our favourite small car to the excellent Seat Ibiza in recent months, it's still thoroughly recommendable if you're looking for a practical yet affordable hatchback. 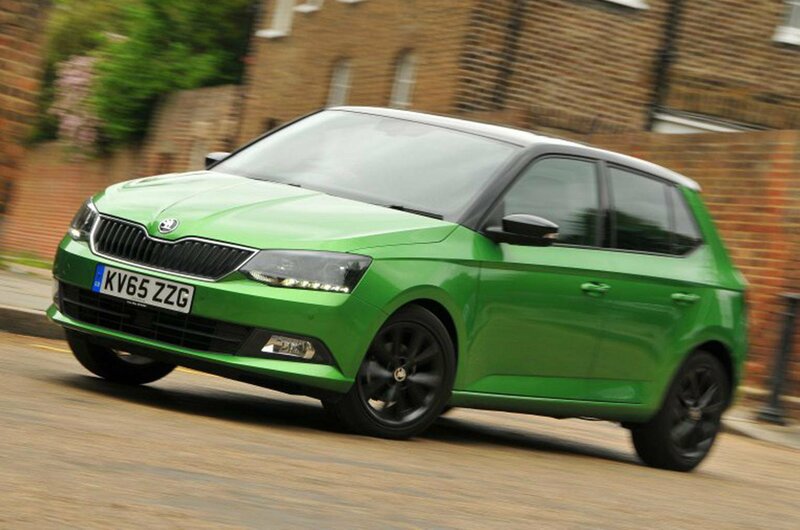 What makes the Skoda such a good choice is its all-round appeal. 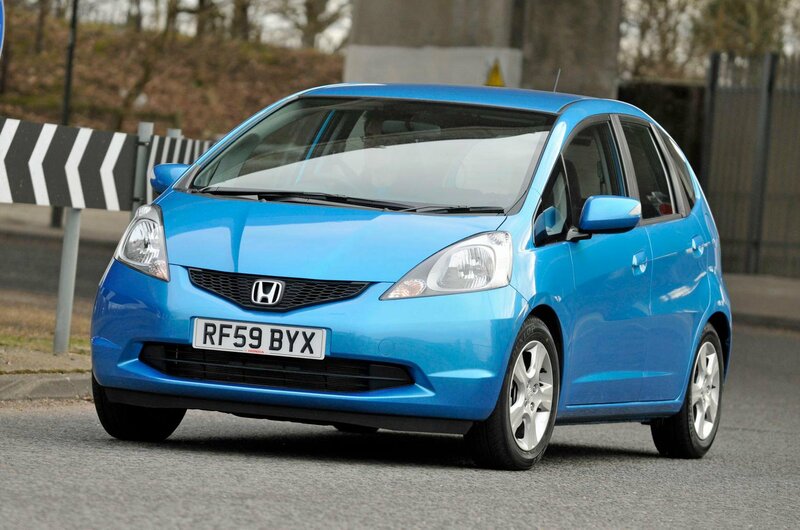 It's good to drive, has a spacious interior and comes with an impressive array of kit as standard – more on that below. Its low-speed ride could be better, though, and some of its interior plastics feel hard and scratchy, although these are small niggles. 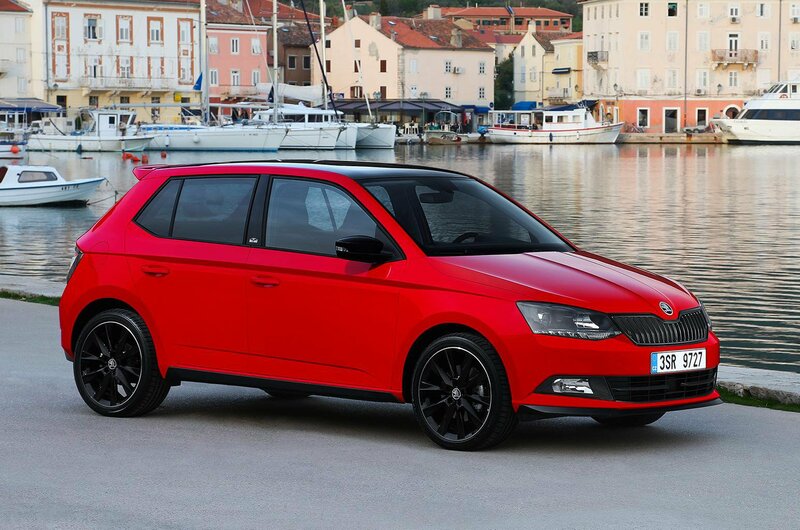 The Fabia represents truly great value for money. But even on our recommended SE models, we'd add a few luxuries, so read on to find out how to get the best mix of equipment without paying over the odds. Our recommended SE models come with a decent level of equipment, getting you alloy wheels, air conditioning, rear parking sensors, automatic emergency braking and a 6.5in touchscreen infotainment system. 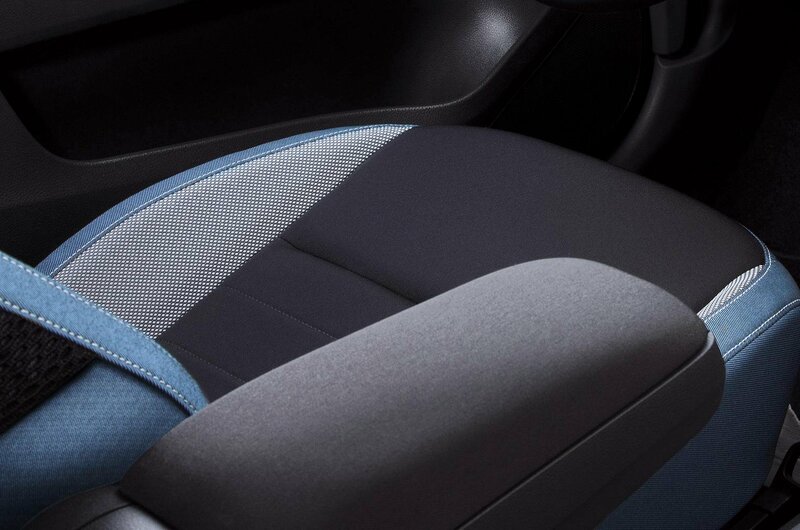 If you'll be spending a lot of time in your Fabia, then a front armrest could make life more comfortable. At £95, this is an inexpensive upgrade and also gives you a small amount of extra storage space – it's an option box we'd tick. 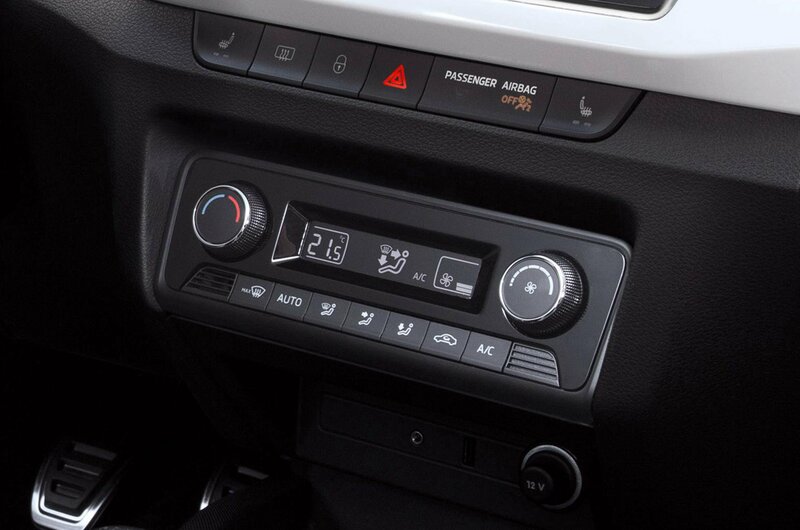 Although you get air-con on SE models, upgrading to climate control will give you a more comfortable experience and, more importantly, improve the resale value of your car. At £300, it's affordable, too. 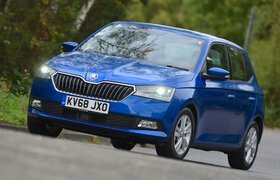 Visibility in the Skoda Fabia is generally very good, but if you want to park with more confidence, then front sensors will cost you £290 on SE models or you can upgrade to a reversing camera for £260 – we'd only opt for the latter if you truly need it, though. 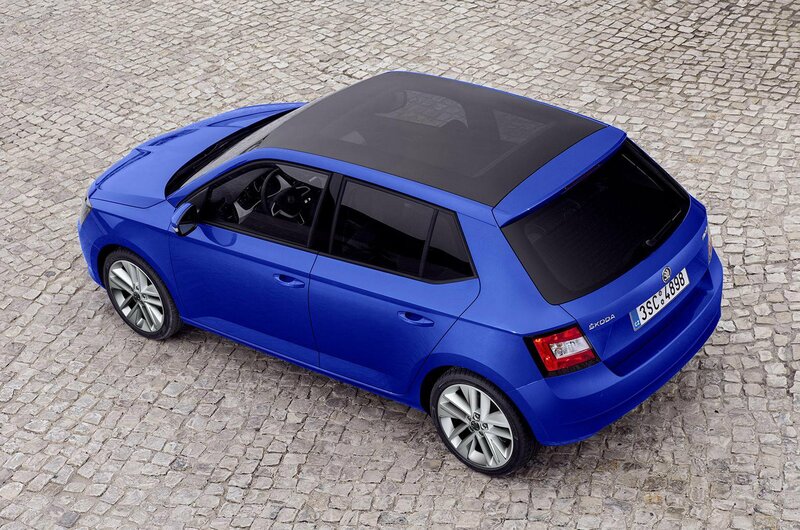 A panoramic roof can help to make the Fabia's interior feel lighter and more airy, but be warned as it impacts dramatically on rear head room. It's also fairly expensive at £600. Don't underestimate the value of metallic paint, because it can add worth to your car. We'd advise spending the extra £555 needed to get your Fabia kitted out with metallic paint, as you'll reap the rewards when it comes to selling. 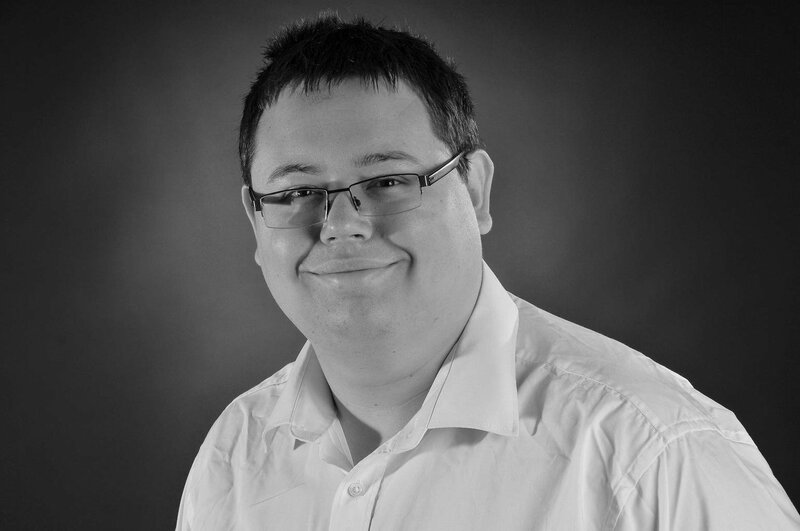 Just avoid a colour that's too vibrant if you want to retain value. Of course, if you can't stretch to the asking price of a new Fabia, or indeed a new car full stop, then your next logical stop will be the used car market – and the good news is that there are some brilliant small cars available for less than £10,000. Below, we've rounded up our favourites and pointed out the ones you should avoid. 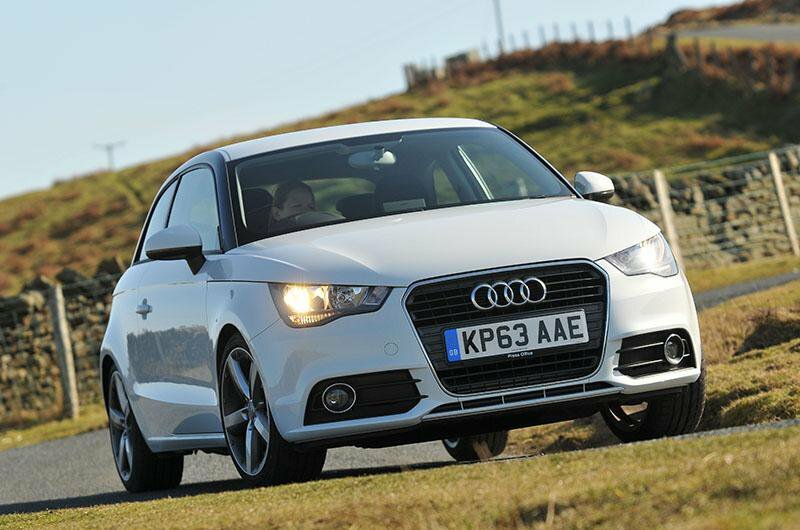 The Audi A1 has proven very popular thanks to its ability to pack the build quality and upmarket feel of Audi’s more expensive models into a smaller package. It isn’t quite as spacious as some rivals, but the payoff is a smart interior and the same strong range of engines as the Volkswagen Polo. The downside, of course, is that it’s expensive to buy. 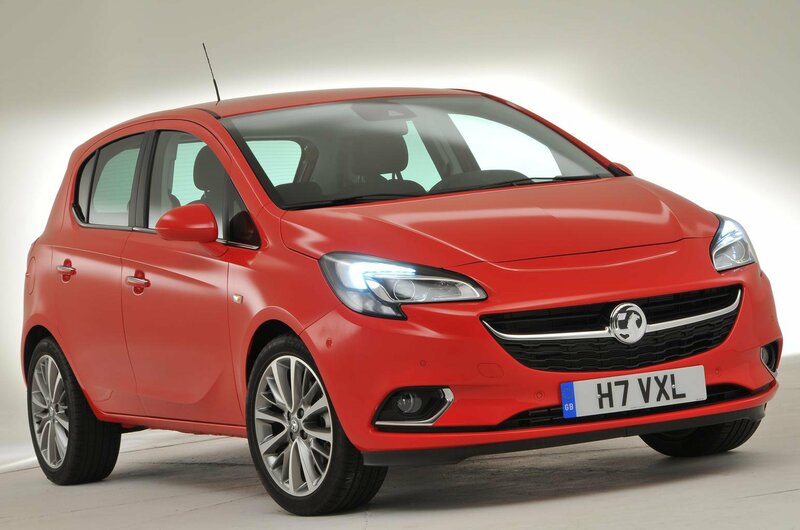 You can’t have a top 10 list of small cars without mentioning the Vauxhall Corsa; rarely out of the bestsellers list, there are examples of them everywhere. It doesn’t seem to matter that there are many rivals that beat it in key areas; the Corsa’s appeal is that it manages to provide a practical, well-built car at an affordable price. Indeed, for this budget, you’ll be able to find numerous nearly new Corsas with plenty of kit, which makes it a tempting proposition.